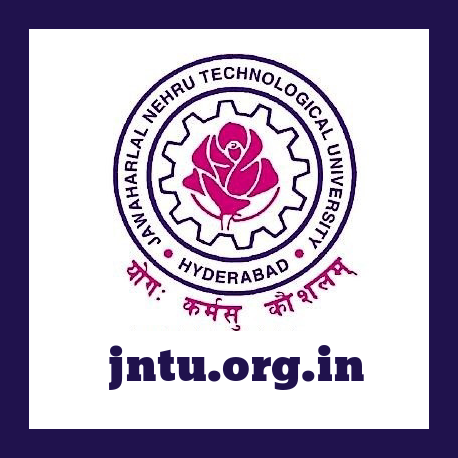 JNTU Hyderabad Released Revaluation/ Recounting Results of B.Pharmacy 1st year (R15, R13, R09) June 2018. 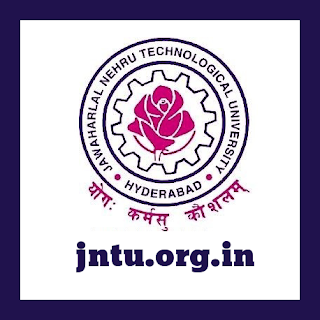 Here we provided direct links of JNTUH B.Pharm 1st year (R15, R13, R09) Exam RC/ RV Results June 2018. To know JNTUH B.Pharm 1st year (R15, R13, R09) Exam RC/ RV Results June 2018. Tap on the links provided below.